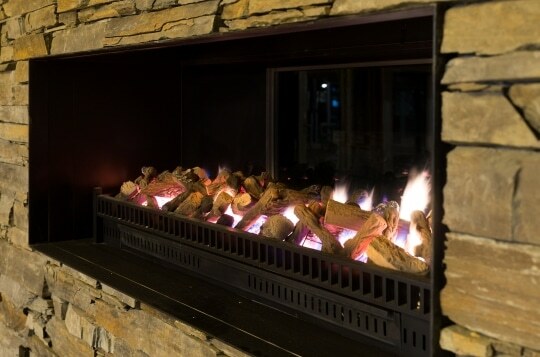 Warm up this winter in front of our beautiful stone fireplace. A mid winter event at our estate is something quite special. Our minimum guest numbers is significantly reduced to hold an exclusive event at our venue. Our covered courtyard is now fully enclosed with our huge glass sliding doors. So now you can get completely out of the cold but still able to see the outdoors through our huge glass walls. Plus our stone fireplace is stunning and perfect for you and your guests to relax, enjoy and warm up in front of. 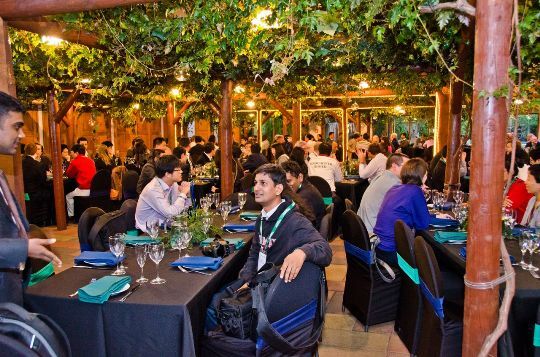 In our main function room you and your guests will be dining under a canopy of vines, these stay green all year round. It gives you that outdoor feeling while still inside and a warm temperature controlled events room. This helps make Markovina Estate a full all year round venue. 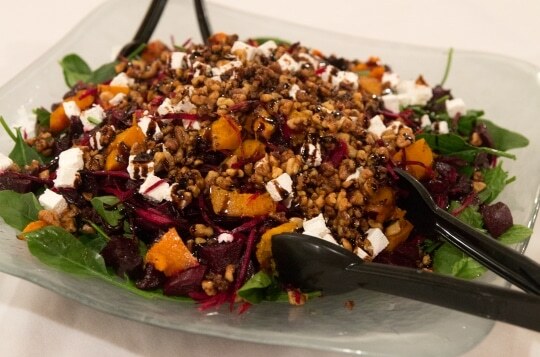 The most important element of a great event is to ensure that there is plenty of great tasting food for your guests to enjoy. 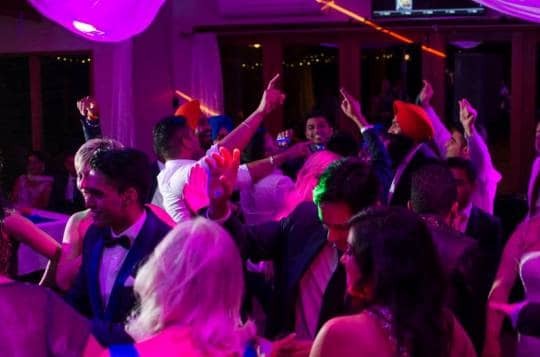 Booking one of our corporate packages we include a DJ, or alternatively with our exclusive events you can choose to hire in a band. Either way we like to ensure that you and your guests are able to dance the night away or alternatively relax by the fire enjoy a nice drink. Do you have an inside area for mingling? Yes we do, you can mingle inside in front of the fire. Depending on the group size for our combined events you can hire this space exclusively for your dining. Yes, we have plenty of heating. Our main dining area has air conditioning & gas heaters. 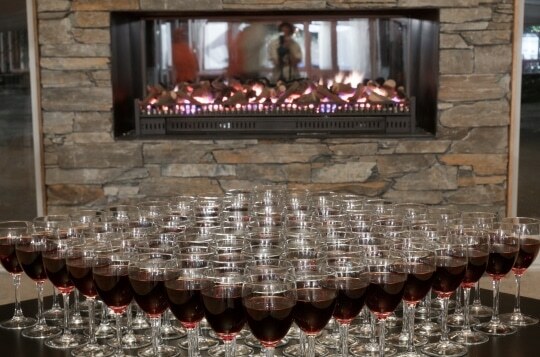 Our mingling area has walls of double glazed glass and a huge stone fireplace. Can we still go outside if it is a fine night? Yes we have lighting in our gardens. You are still welcome to explore.